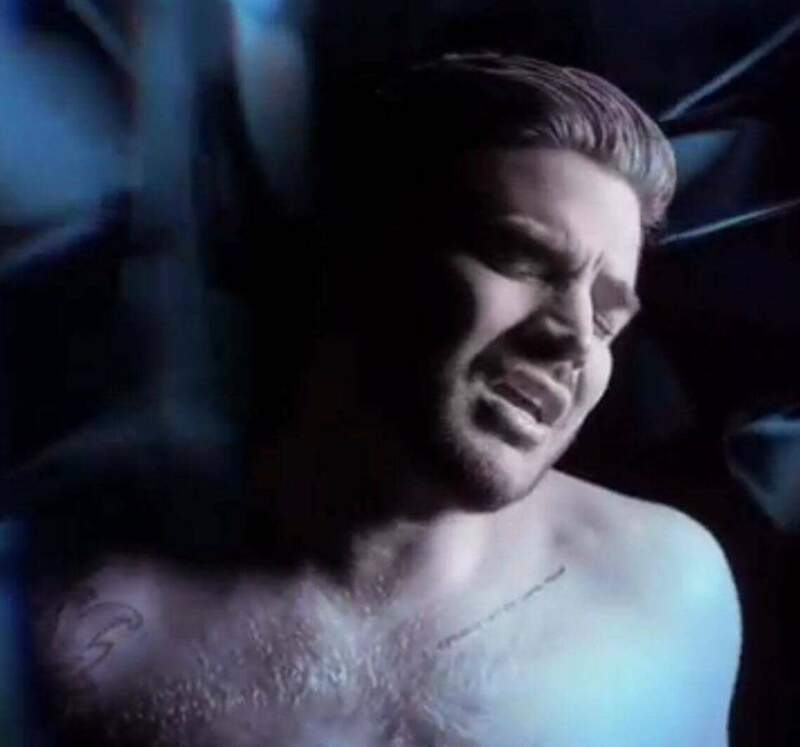 **EDIT** Adam Lambert Unveils Welcome To The Show – New Video & Personal Letter From Adam! You are here: Home / Adam in the Media / **EDIT** Adam Lambert Unveils Welcome To The Show – New Video & Personal Letter From Adam! Adam Lambert just announced through Twitter via FLAUNT MAGAZINE that he’s got a video for Welcome To The Show! It’s featuring Laleh and co-directed by Adam and Lee Cherry. He’s truly baring himself and his vulnerability with this. I want to get it out quick, so here it is! **And now a personal letter from Adam is available for us below the video! “Welcome To The Show is an anthem about facing exactly who you are and OWNING it. It’s intended as a mantra to inspire strength and PRIDE. After recording the song a few months ago, I felt very compelled to create a video to further communicate its meaning. I notice such diversity in my audiences when I’m on tour: Young, old, male, female, Trans, Gay, Straight, White, Black, Asian, Hispanic, and every beautiful in-between. The common bond is that they are all HUMAN BEINGS. No matter how we identify, the human heart has a universal set of emotions and needs. Sure it’s idealistic, but couldn’t we be recognizing our similarities, instead of our differences? It all comes down to Identity. We as a society are obsessed with how to classify and define each person. There are new labels invented monthly for how to describe new “types”. In some cases, these labels are needed to empower us and give us clarity, but it seems that at some point, all the categorizing can become quite divisive. I’ve seen so many people trapped by the identity they put so much effort into maintaining, or shunned by choosing not to. I have fallen into that trap myself. True Individuality seems daunting in our age of social media popularity contests. Sometimes it’s terrifying to face your true, whole self, stripped of any pretense. The good, the bad, the cracks, and the scars. I am no stranger to the feeling of not liking myself. Once I get past my own body image issues, I realize that I sometimes also neglect my own spirit. Living in a world filled with so much hatred sometimes makes cultivating self-love a very difficult task. I have always struggled with this as I’m sure many of you have. My path is a kind of paradox in that I get to share my craft with the world, but also be willing to throw myself to the wolves. To dare to be different, but still wanting to be accepted. There is vast beauty to be found in life’s contradictions. This non-binary reality allows us to lead happy, expressive lives, and yet this very freedom comes with great risks. I’m not alone in this limbo. Through my art, I pledge to bring empathy and courage to anyone who has been made to feel unworthy or ashamed while daring to be themselves. I wish thus song told more of a story….it has so much promise. Perhaps a sequel will explore the story in depth. I saw and heard this video for the first time yesterday! Absolutely amazing again! I luv his personal letter to his fans. It was so beautiful.